When rodents invade your home or office building, you need to contact a pest control company that can get rid of them. Control Exterminating is up for the task. We have been providing rodent removal and pest control services to homeowners and businesses in NYC for 40 years. Be aware that rodents of all types and sizes can enter your home, which is why immediate rodent elimination is highly advised. Mice typically weigh up to an ounce and range between five and eight inches in length. Contact us immediately for rat and mice removal to avoid serious health issues from rodent-transmitted diseases! We are experts at complete rodent extermination. It is important that you contact us to remove the mice and rats from your home early on. 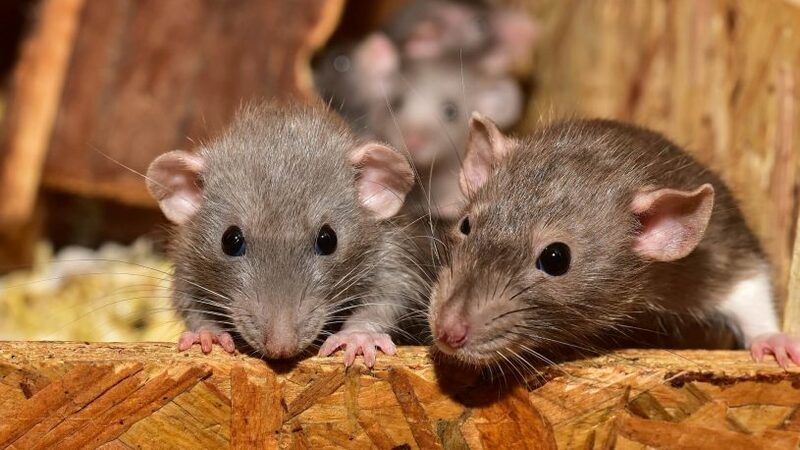 If a female rat is taking up residency in your home, she can produce 35 to 85 offspring each year. The female offspring is ready to reproduce in 3–4 months, and so on. Delaying rodent removal by professional pest control experts could worsen the situation. 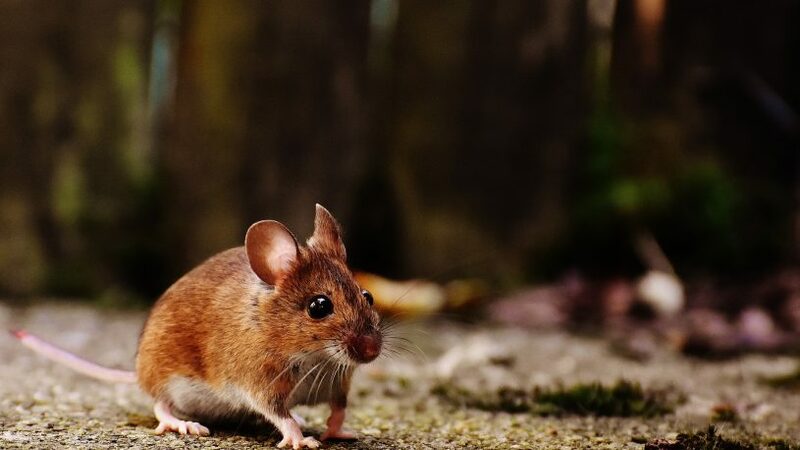 At Control Exterminating, we help you with rat or mouse removal by setting traps, using glue boards, installing poison into your walls, and sealing up any potential entryways, but we will also educate you on how to keep the rodents out of your home for the long term. 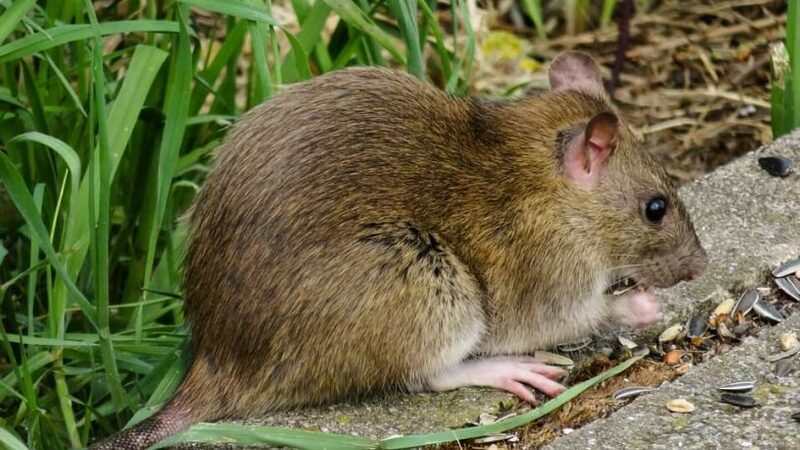 Contact Control Exterminating today and receive professional rodent removal service from a local company that has 40 years of experience providing rodent control in NYC. If you are experiencing a problem with rodents, rats, or mice, we want to help you get rid of them at Control Exterminating. Call today for our expert rodent removal services. We know how much of problem these pests can create an even bigger problem in NY. They spread bacteria, can be a health hazard and transmit diseases. All of this could be occurring right under your nose without your even knowing it. Rats and mice in NYC can be problematic because they are fast and agile. Finding them can even be a challenge for our most seasoned NYC exterminator. NYC Rats are known to chew through wires and cause house fires. In both cases, they cause serious concerns that should be immediately addressed. Our Queens exterminator, Manhattan exterminator, and Brooklyn exterminator have the skills and talent to effectively handle this problem for you. The sooner our professional pest control expert can find and treat the problem, the sooner the threat can be eliminated. If you don’t want to waste time getting rid of a rat, mouse or rodent problem, call on the services of a professional exterminator, like Control Exterminating. We have the 43+ years of experience needed to eliminate the problem. Our pest control experts continue to prove that they are the best suited to handle the job by making a thorough evaluation of the problem and quickly exterminating any sign of them. They are usually able to accomplish this before an infestation begins. Our trained and highly skilled exterminators can find the source of the problem and seal it so that no more can enter your home. We provide a complete pest remediation process that will help you keep the problem from returning. In NYC, mice and rats are common. However, no one wants them in their home. If you have them, don’t just accept that its normal to have them around, especially when you don’t have to have them around with Control Exterminating. If you have set up traps and they didn’t seem to work, there is a reason why. Our exterminators know their habits and they can successfully control the problem before it spirals out of control. Let us quickly put a lid on this problem. Our exterminators work hard to get to the bottom of your problem and resolve it once and for all. When you start to notice that there is a rat, mouse or rodent on your property, it is very unlikely that it will simply go away on its own. You should depend on the services of someone who has proven effective in exterminating rodents, rats, and mice. Control Exterminating has a team of efficient pest control experts who provide the best quality of pest control services. Call on the reputable pest control services at Control Exterminating and receive a thorough assessment from our qualified pest experts. They will get to the bottom of your problem and rid you of your rodent, mice and rat issues.